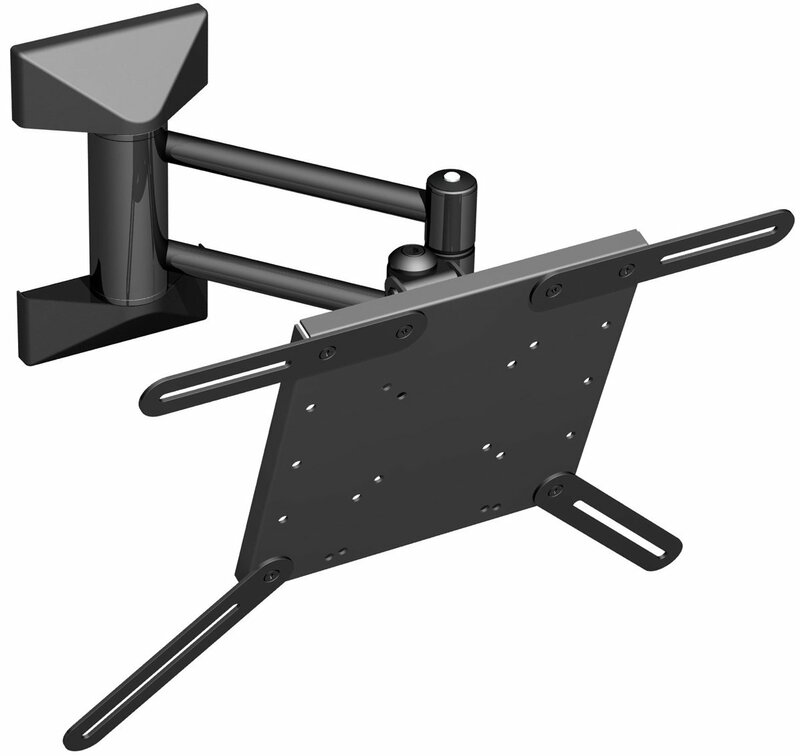 A fully articulated and tilting wall mount designed for medium flat screen televisions and computer monitors. 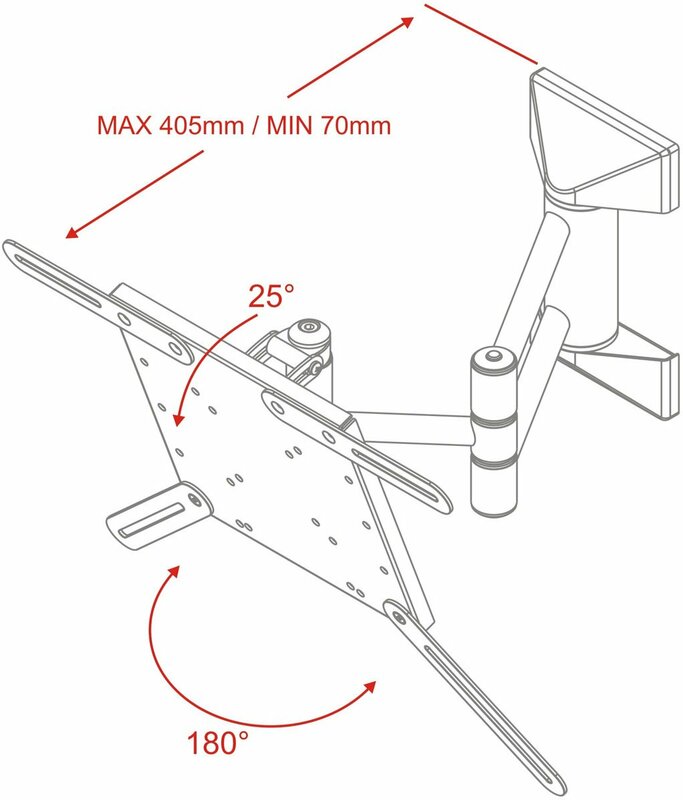 Fits all wall mountable screens between 21 and 37 inches. Mountech provides an after-sales service second to none. Allowing a direct link between customer and factory, “Guaranteed Fit” is a free- of- charge service providing a total ‘problem solving’ solution. “Guaranteed Fit” allows all compatibility issues to be dealt with efficiently and without involving the retailer. This dramatically reduces product returns and guarantees total customer and store staff satisfaction.